Sorry victims and perpetrators, but I don't have an interview ready to go for this week. I hope to have one for next week. The Big Interrogration: Peggy Webb has enjoyed a prolific and respected career of writing fiction since 1985, with close to 70 novels being published. 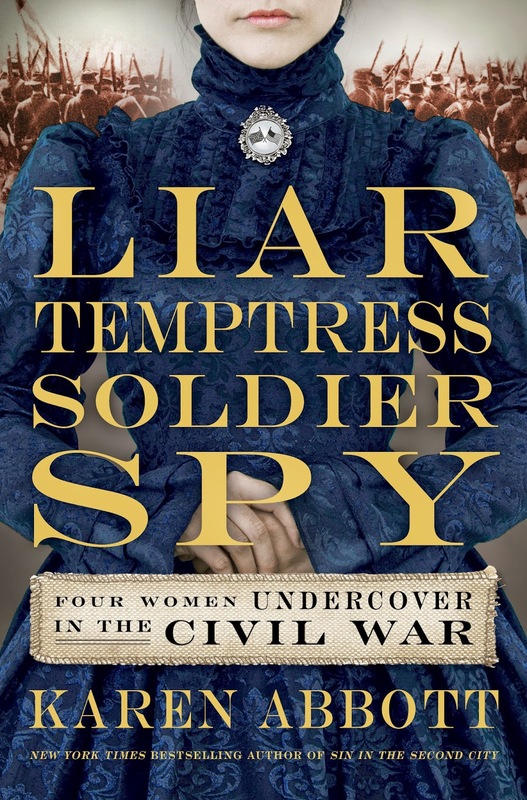 Her cozy Southern Cousins Mystery series cracks way more jokes than it bumps off characters in the Mooreville/Tupelo, Mississippi area. 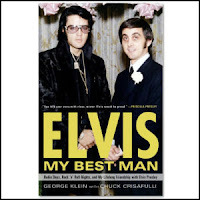 The narrators are beauty shop owner Callie Valentine and her basset hound Elvis, who believes himself to be the reincarnated King of Rock'n'Roll. 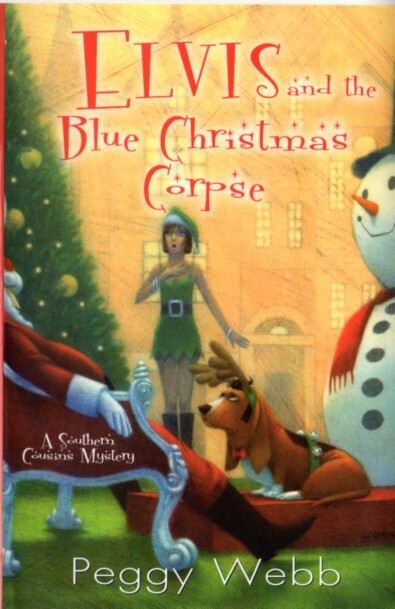 In the new installment, Elvis and the Blue Christmas Corpse, will they be able to stop a Yuletide serial killer who is bumping off the residents of the local shopping mall's Santa's Village? 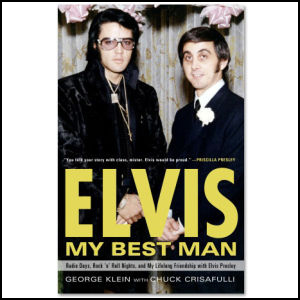 As a bonus for human Elvis fans, here's my 2010 interview George Klein about his book, Elvis: My Best Man: Radio Days, Rock 'n' Roll Nights, and My Lifelong Friendship with Elvis Presley. 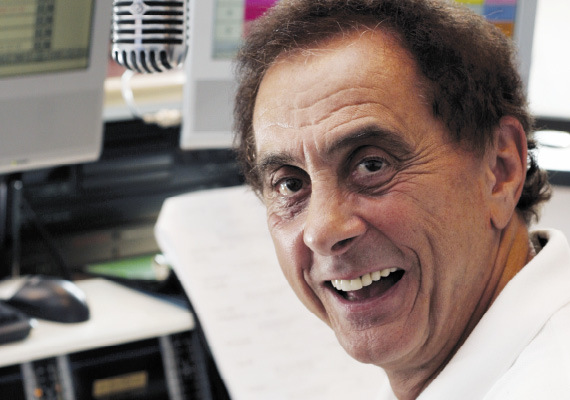 GK, as he's known to friends and fans alike, is a broadcasting legend in Memphis and was a member of The King's famed Memphis Mafia. Hank Phillippi Ryan is an investigative reporter for WHDH-TV in Boston. She's the author of the Charlie McNally series of novels which started in 2007, and they've been nominated for several awards. 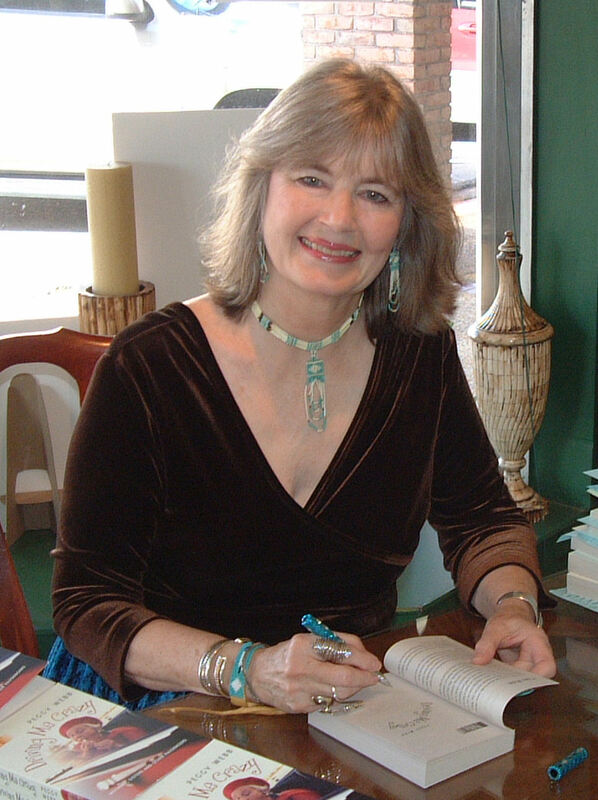 In 2009, she won Agatha, Anthony, and Macavity awards for her short story "On the House." 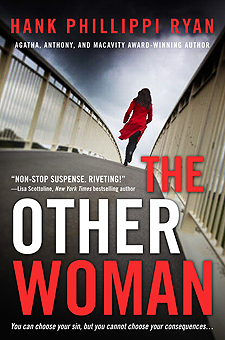 2012 brings us her new book, The Other Woman, starring reporter Jane Ryland. 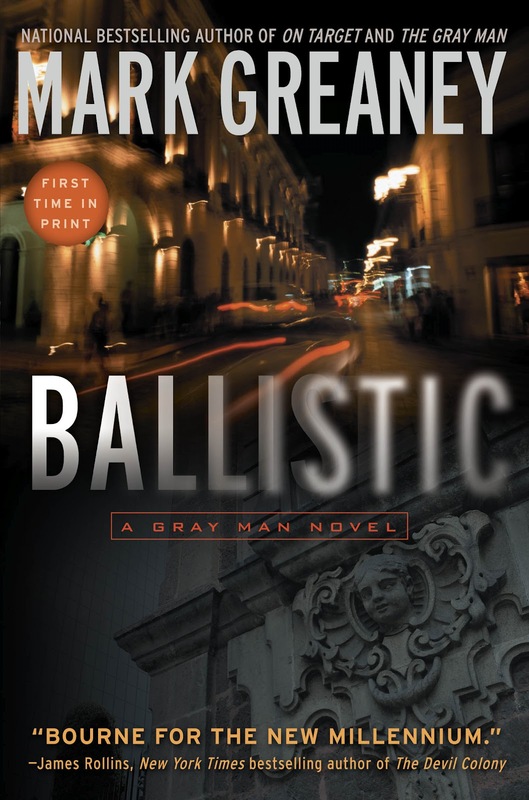 Nancie Clare offers up Gypsies, gunfire, and repercussions in this week's tale of true crime. She and Rip Georges are teaming up to create the tablet magazine called Noir. 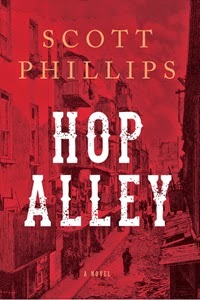 Check out their fundraising campaign on kickstarter.com.The campaign wraps up on October 5, 2012, so get after it. The Big Interrogation this week is with Timothy Hallinan. 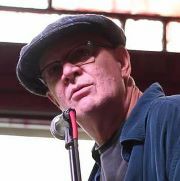 Tim's previous installment in his Poke Rafferty books, The Queen of Patpong, was a finalist for Edgar and Macavity awards. SoHo Crime has just published the newest of this Bangkok-set series, The Fear Artist. 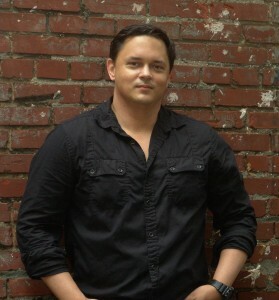 This week's Tale of True Crime comes from thriller novelist Mark Greaney. 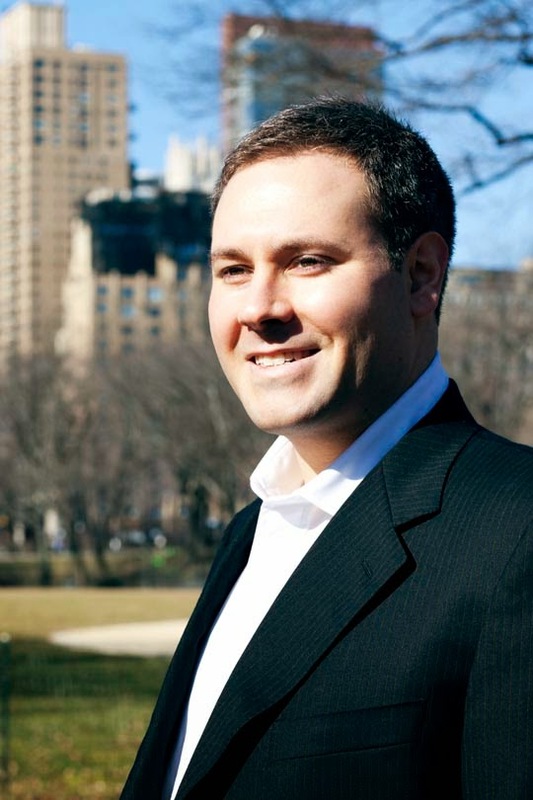 Mark is the author of The Gray Man Series, and co-authored Locked On with Tom Clancy. 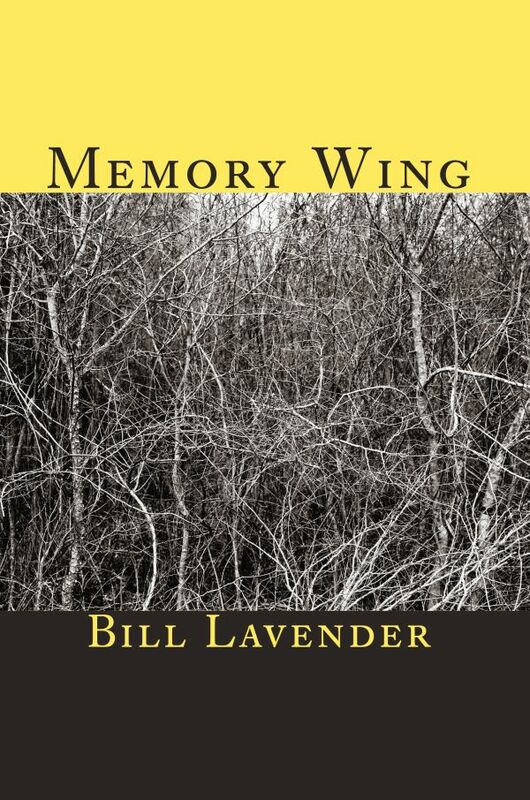 Poet Bill Lavender recently published his memoir Memory Wing. It's an ambitious work, a book-length poem arranged in quatrains. 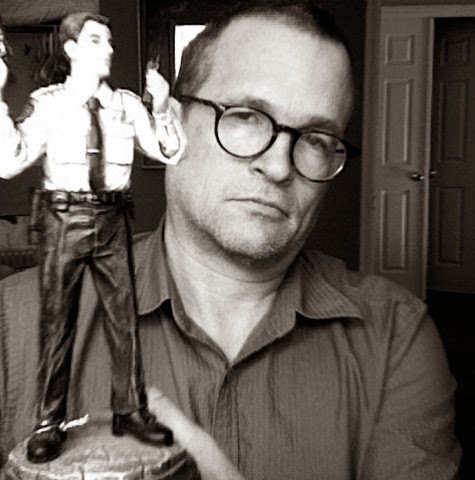 Here, for mysterypod, he reads an excerpt recounting his early college years replete with drugs, theft, and books. Music is by Tom B. Alien.